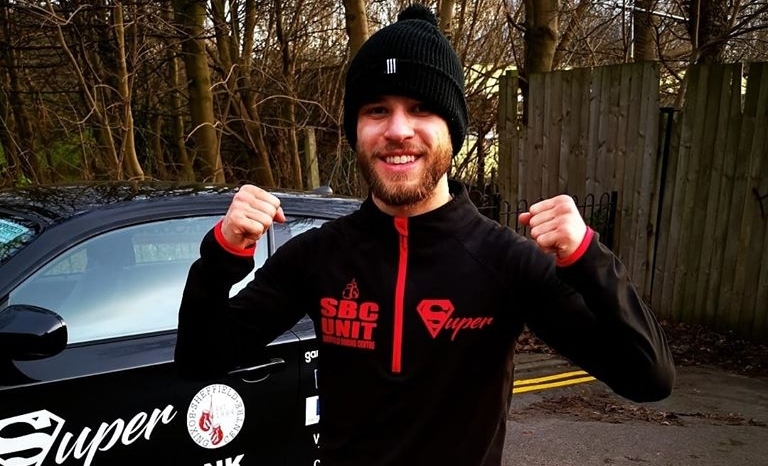 A Steel City boxer is confident of overcoming his “toughest test” yet, as he looks to secure a Commonwealth title in Sheffield next month. 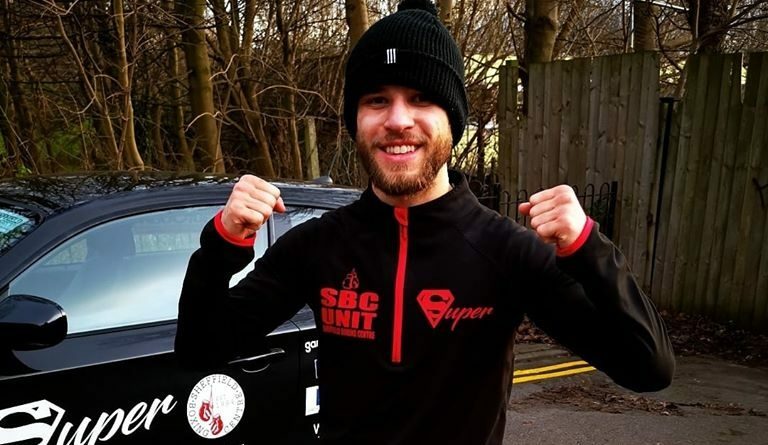 25-year-old Tommy Frank, from Sheffield Boxing Centre, was set to be taking on Glasgow-born Ross Murray for the Commonwealth Super Flyweight title on Friday 15 March, but his opponent for the big fight has now been changed with details yet to be confirmed. Regardless of his opponent, ‘Super’ Frank will enjoy fighting on home turf with the big event taking place at the Ponds Forge Arena, where he defeated Adam Yahaya back in mid-October, although the Yorkshireman was reluctant to call it a home advantage: “When you get in there it’s a four-cornered ring and that’s it. Although the former construction labourer – who worked since he was 13 years old before quitting to box full-time – sees himself as on the verge of reaching the global stage, he doesn’t forget his past and fully appreciates his journey into the sport so far. The fight will be broadcast live on Freesports, with tickets for the fight itself still available to purchase.